If you are looking for a reliable mid-size car, you may have noticed that many options exist in today's market. This may be overwhelming at first, but once you begin to narrow it down you will come to see that the 2016 Kia Optima is an excellent option. You will also love that it is relatively affordable compared to other cars in its class. 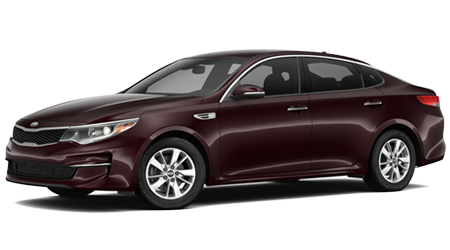 If you are interested in seeing the 2016 Optima has to offer you, then head over to Kia of Duluth, located in the city of Duluth, MN. Our dealership is committed to helping drivers in Grand Rapids, Hibbing, and Virginia find their next car! One of the top rivals of the Optima is the Honda Accord. Let us take a look at how these two vehicles compare. Price can play a major factor in any car buying decision, especially if you are on a budget. The 2016 Optima offers lower prices right from the get-go, which can easily make your wallet and budget happy. 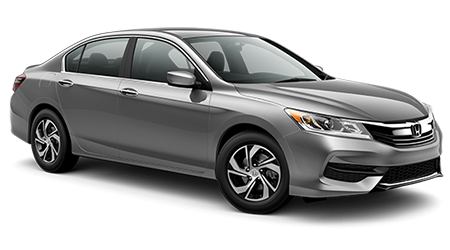 The first trim in the Honda Accord lineup has a starting MSRP of $22,205 while the first trim in the Kia Optima lineup has a starting MSRP of $21,990. You can use this extra money for additional features or a variety of other things!